Manuela Salvi, an Italian children’s and YA author, has recently stated: “Many adults think that children’s books should offer a comfort zone, where children and teenagers may take refuge from all the ugly deeds of humankind. A place where diversity, curiosity, self-discovery, doubts, fears and even reality can be sacrificed for innocence’s sake”. Why do you think books terrify adults so much? Why are adults not likely to be scared by other media, such as television, for example? It’s a good question, and one that so far I haven’t been able to answer. When adults say such things, the question that always comes to my mind is what do they think will happen to a young person who reads a so-called ‘controversial’ or ‘difficult book’? Do they think the child will suddenly become a monster? Do they think that young people are too stupid to deal with complex and sometimes unsettling subjects? Of course it’s perfectly fine for children (and adults) to read for comfort (I do it myself all the time), but literature (and life) is so much more than just feeling OK, and it’s irresponsible to pretend that it is. 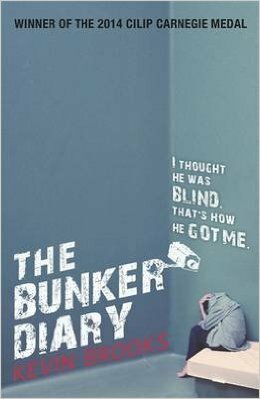 “Bunker Diary” is, beyond any doubt, your most controversial novel. 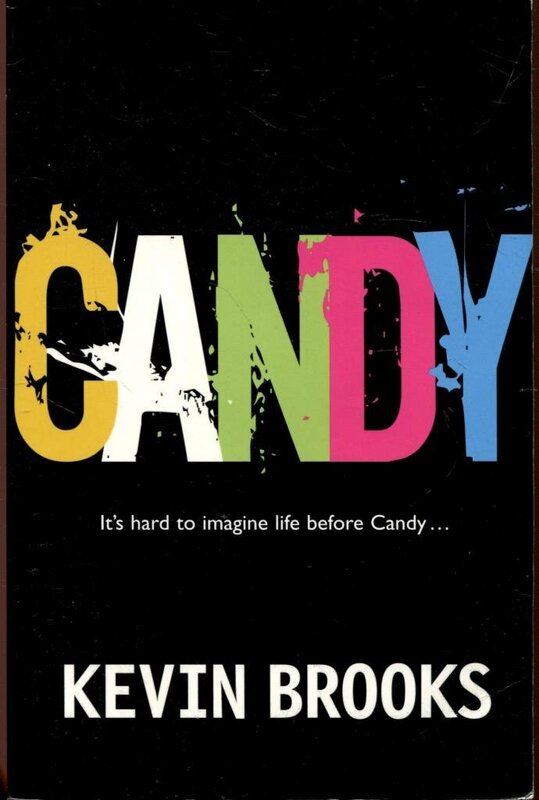 When it won the Carnegie Medal, it aroused strong and bitter controversy. We can only assume that it was not an easy novel to publish: can you please tell us something about its publishing history? Did you find any difficulty in getting it published? How did you react when you read such comments referring to your novel as “vile”? I first wrote THE BUNKER DIARY more than ten years ago. It was meant to be my third published novel, but when I submitted it to my publisher, he decided that he couldn’t publish it. 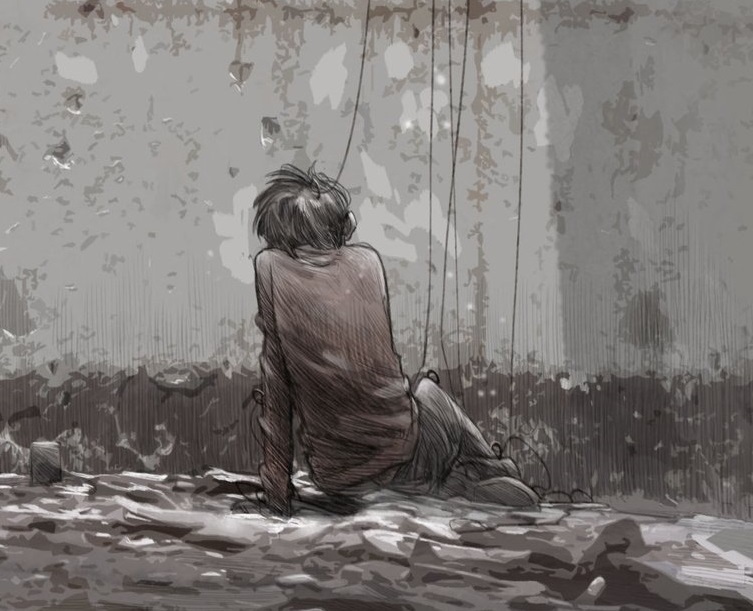 His reason wasn’t simply that it was too dark and bleak, but that it had no hope – and there was, and still is, a widespread belief in children’s and YA publishing that no matter how dark and/or distressing a book is, it has to have at least an element of hope in it, and my publisher believed BUNKER had no hope. I disagreed, not just with the idea that YA novels must have some hope (which I think is pretty patronising), but also with the belief that BUNKER was without hope. It has plenty of hope, in my opinion., just not of the obvious kind. Anyway, I accepted my publisher’s decision (I had no choice), and set about writing something else. I didn’t give up on BUNKER though, and over the next ten years I kept trying to get it published, with different publishers, and I kept getting nowhere, but I also kept working on the book, in between other books – rewriting, polishing, making it better. And so by the time I finally persuaded my editor at Penguin, Sarah Hughes, to publish it, I’d been working on the book for more than ten years, and it was as perfect as I could get it. I have mixed emotions about the ‘vile’ description, and other offensive comments about the book. On the one hand, I can just dismiss it as stupid newspaper stuff – written by lazy journalists – that isn’t worth thinking about. And, incidentally, if the journalist who used the word ‘vile’ truly thought that young people shouldn’t read the book, why write an inflammatory article that’s bound to get more people reading the book? On the other hand, though, I do care that my book was misrepresented, and that because of one person’s idiotic opinion – one among thousands of other very positive opinions – the book will now always be thought of as ‘the controversial Carnegie Medal winner’, which is just such a shame. 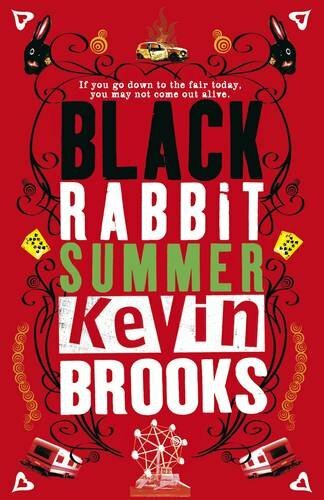 I’m very proud of the novel, and it means a hell of a lot to me, and no matter how thick-skinned I tried to be, I couldn’t help being hurt – not by the comments themselves, but by the effect they had, and still have, on how the book is perceived. When it comes to the novel’s ending, adults and teenagers react differently. Adults usually tend to consider it as dark and ruthless, without any interpretative ambiguity; teenagers, on the contrary, tend to see it as open to different possibilities. 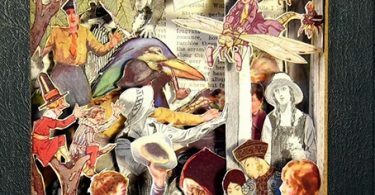 One teenage reader, a girl, wondered: “Why do adults choose not to see its hope?” Which reading persuades you the most? Can you explain the difference in the approaches to the text? I couldn’t agree more with your teenage reader’s perplexity – “Why do adults choose not to see [the book’s] hope?” But I’d probably go a bit further and say that they don’t just choose not to see it, they simply don’t see it. And that’s sometimes a problem in YA publishing – ie, the adults in charge of YA publishing don’t always understand the mindset of their ‘market’ – teenage readers – so they don’t always know how those readers relate to fiction, and this can result in them thinking that young people can’t deal with books like THE BUNKER DIARY, when in fact it’s only the older people who have problems with ‘difficult/controversial’ stuff. Teenagers don’t have any problems with it at all. In an interview you said: “Darkness comes naturally to me”. Where do you think this istinctive attitude towards the dark side of life come from? Without going into any details, it comes from a mixture of my life experiences and my psychological makeup. A recurrent theme in your novels seems to be a certain “isolation” of your young characters. Is that so? Why is it such an interesting state from a narrative point of view? I wasn’t conscious of this sense of isolation in my novels until it was pointed out to me some years ago. So, yes, it’s definitely there, and I think its reason/purpose is probably 1) a subconscious reflection of the isolation that’s always been part of me, and that I’ve always – to a certain extent – embraced, and 2) it allows me to see the world I’m writing about from an outsider’s point of view, which for me is far more intriguing – and has much more potential – than the point of view of someone who actually belongs to that world. Finally, what is the darkest book you have ever read? I’ll give you two answers. 1) The darkest (in a bad way) is The Bible (Old Testament), and 2) The darkest in a good-bad way is ‘Blood Meridian’, by Cormac McCarthy.